The juice cleanse: tough it out, and you’ll have glowing skin, a high-functioning immune and digestive system, and a sense of accomplishment. 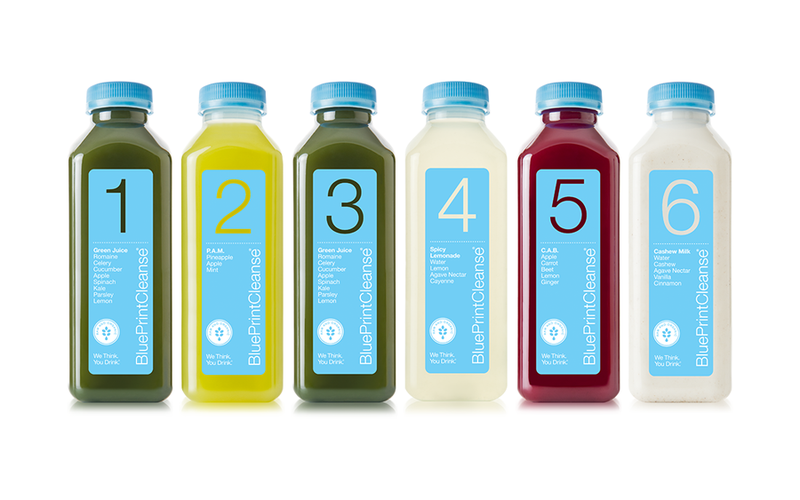 I’ve attempted many juice cleanses in my time, and as a juice aficionado, I thought it was high time to sample the pretty-looking BluePrint Juices I keep seeing at Whole Foods. Contains kale, apples, ginger, romaine, cucumber, spinach, celery, parsley, and lemon. Green juice is often the hardest one to get used to during a cleanse, due to its typical lack of sweetness. Even though the apple and lemon did little to disguise this juice’s “leafy” taste, it can grow on you (pun intended). contains apple juice, carrot juice, beet juice, lemon, and ginger. This one was probably my favorite from the line, simply because it was so robust and almost felt like a meal in itself. The carrot juice gives the mixture an appealing smoothness and sweetness in addition to the apple, and the beet juice was noticeable in a pleasant, earthy way. Contains lemon juice, cayenne, agave, and water. This juice, as well as Yellow 2, bears the most resemblance to the Master Cleanse – a famously difficult juice cleanse of lemon, maple syrup, and cayenne pepper. This blend is a bit more gentle, with the agave off-setting the “kick” of the cayenne. Not the tastiest, but gives the system a jump-start. contains lime juice, ginger, agave, and lemon juice. This juice is definitely more assertive than its counterpart, with citrusy zing and a pronounced ginger presence. This is really ideal as a wake-up juice, or a mid-study-break hydrating snack. 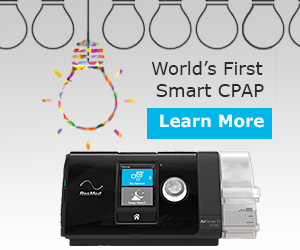 Not bad for your breath, either! Contains cashew milk, vanilla, cinnamon, agave, water. The closest thing to a “dessert drink” in this cleanse, the white juice is disappointingly thin. However, the taste is A+; I never get tired of the creaminess of cashew milk combined with vanilla and cinnamon flavors. It’s sweet but only one isn’t nearly satisfying enough. Overall, the cleanse did the job – cleared my body of toxins, trimmed down my figure a little, and left me feeling refreshed. However, it also left me feeling insanely hungry – green juice doesn’t compare to a loaded salad, and white juice is hopeless against a vanilla cupcake. For short-term results, though, the BluePrint juices are perfectly tasty and easy to incorporate into a busy schedule.